10 & 22 September 2017. 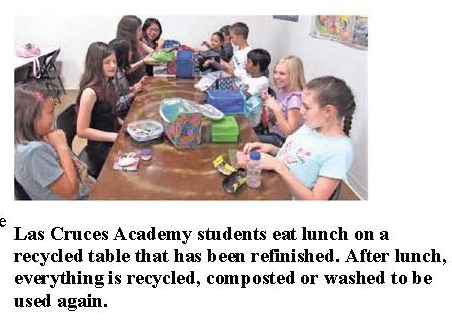 Both city newspapers have featured the LCA for our extensive recycling program. The Bulletin ran a story on 10 September and the Sun-News on 22 September. Thanks, you two, for the recognition, and thanks to our whole school, from students to teachers to administration for joining the effort in full.